Halloween is approaching and accompanying the holiday are pumpkin picking, fall foliage, horror movies, and the kickoff of the holiday season. Still not scared? Did you know that the number of individuals shopping from mobile devices during last year’s holiday season increased by 59% compared to the previous year? Avoid Suspense. Your marketing should not be akin to walking through a haunted house. Don’t get surprised and frightened by what you did not expect or did not achieve. Use deterministic consumer insights to deliver smarter campaigns—know who you are targeting, and know they will love what you are sharing with them! Create Memories. Holidays are accompanied by iconic experiences unique to the holidays. Integrate your mobile marketing campaign to create a great experience…a memory. A great memory will help to increase the chance that the consumer will remember your brand and buy again. Deliver Personalization. 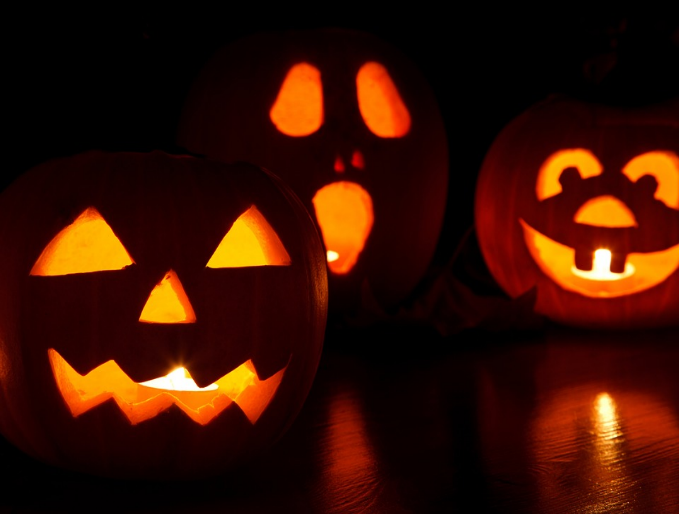 Watch your consumers’ faces light up like a jack-o-lantern when presented with valuable information at just the right place and at just the right time. Your campaign should make your consumers feel special. Enjoy Sweets. Children judge a successful Halloween by the fullness of their bag of candy and how much fun was had. At the end of a well prepared mobile campaign your consumers should be smiling, and you should be tasting the sweet signs of success. With Halloween opening the door to the holiday, or should we say shopping, season, we hope the playful horrors of October don’t manifest into something truly frightening when you walk through that door. Having a well-constructed mobile marketing plan can prepare you for continued enjoyment as the holidays come and go. Utilize these tricks to make sure the treats keep coming.